As Jesus goes about his first miracle of turning water into wine, at its core, is a quiet, hidden miracle. He simply tells the servants to fill the stone water jars with water, draw some water out of it, and take it to the master of the feast. The master has no clue where the new wine came from. In fact, he gives the credit to the bridegroom. Just like this miracle, when it comes to our own lives, Jesus is at work in quiet, unseen, hidden ways to bring us the gifts we need, whether healing, forgiveness, faith, peace, eternal life, and so much more. 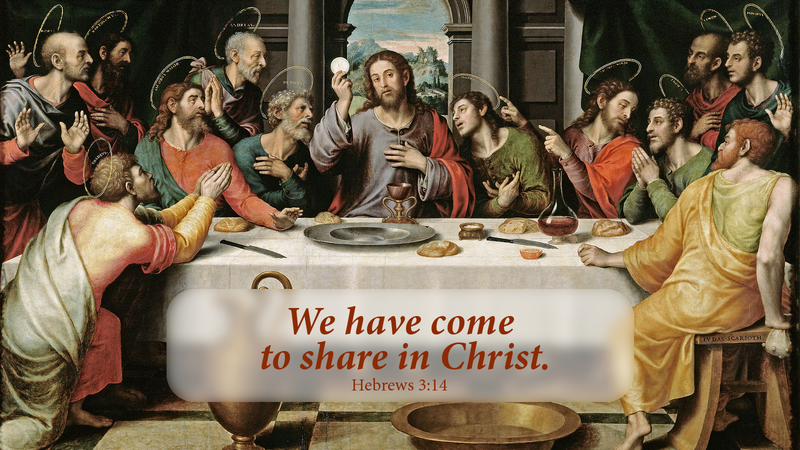 Today, Jesus works through the hidden means of Word and Sacrament to strengthen our faith, and lead us in our lives of Christian discipleship each day. In what ways is Jesus at work in your life in quiet, unseen ways? Take a moment this day to reflect on those, repent of trying to find him in places he hasn’t promised to be, and thank him for the many ways in which he is present, though hidden, in your life to strengthen your faith and witness in word and deed. Prayer: Lord Jesus, help me to see and appreciate the quiet and miraculous ways you work in my life, especially as you deliver the gifts of forgiveness and life through the means of Word and Sacrament. Amen. Love your daily devotional but am wondering if you could display a month at a time in a format that we would download and print in booklet form for people without internet access.